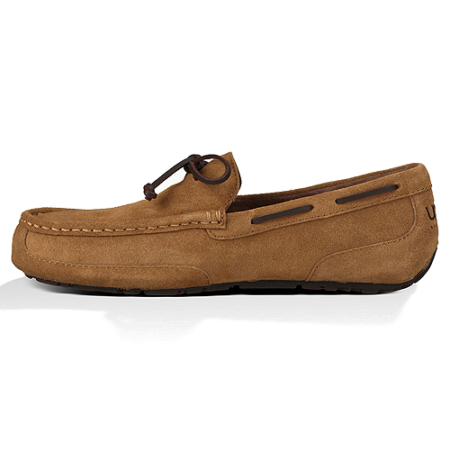 Innovation takes to the streets in this sophisticated silhouette that merges slipper and shoe sensibilities. 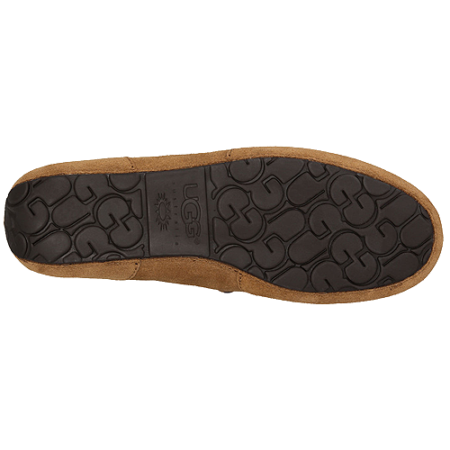 Twinsole™ interchangeable insoles offer two forms of signature cushioning while soft suede and a full rubber outsole confirm the Chester’s everyday utility. SKU: 887278471028. 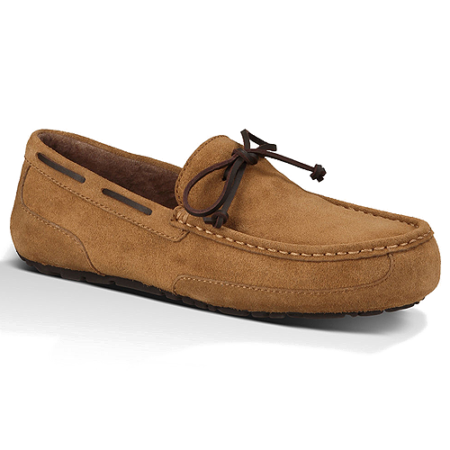 Categories: Brands, UGG, Men, Casual, Slippers, Slippers, Slippers. Tags: 1004247, Casual, Men, Shearling, Slippers, UGG.